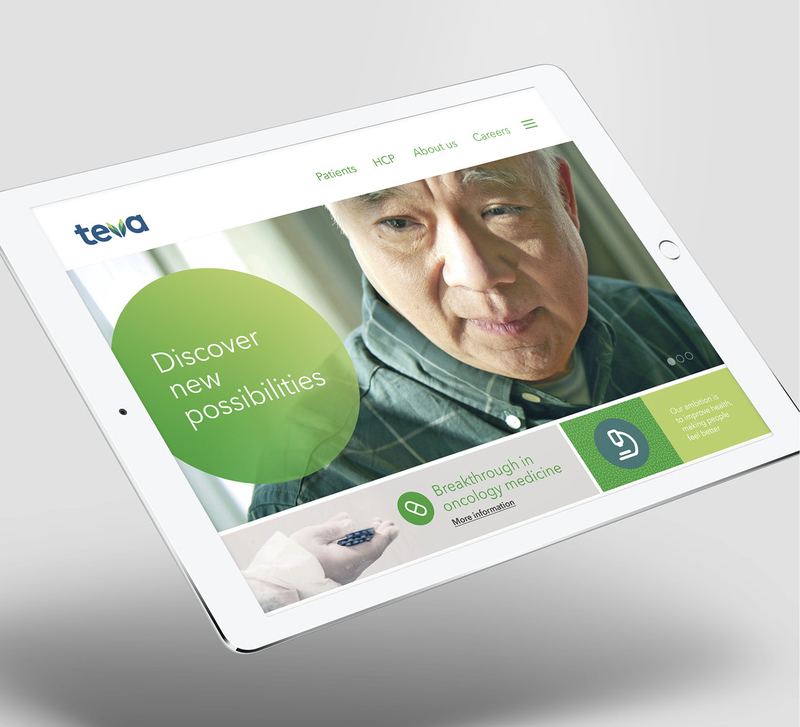 Teva Pharmaceutical is announcing a new brand positioning and visual identity in North America. The new brand will continue to roll out globally throughout 2018, with a focus on the most impactful brand touch points, including product packaging, a new logo and digital resources. Teva Pharmaceutical Industries Ltd. (NYSE and TASE: TEVA) today announced the rollout in North America of its new brand positioning and visual identity, including a new logo, as part of a global brand rollout. The new brand positioning—Teva is committed to providing innovative and high-quality medicines to enable people around the world to live better days—is designed to incorporate the vision of the restructured company with Teva’s untold story on how it impacts the lives of millions of people every day globally. It is also intended to align Teva with the evolving needs and expectations of the people the company serves—from patients to caregivers to healthcare professionals, as well as employees and other key stakeholders—and to build an identity that unifies its businesses around the world after decades of acquisitions. Rather than taking a top-down approach, Teva opted to drive the global rollout of the new brand from the bottom up, using a hyperlocal implementation plan. Specifically, to build local relevance into a global framework, Teva is leveraging country-specific insights to evolve its value proposition and to reflect the nuances of each market, including its business model and portfolio; the local healthcare system; and the specific needs of that market’s patients, caregivers, and healthcare professionals. The new logo is intended to convey Teva as approachable, accessible and modern—a company that listens and delivers high-quality products and treatments—while improving legibility and recognition. The new logo is designed to combine the company’s scientific rigor with an accessible and open personality. Teva selected a new shade of green for its visual identity, opting for one that conveyed warmth, approachability and action. The new global brand positioning was developed using insights gained from speaking to over 13,500 patients, 9,300 caregivers and 1,000 healthcare professionals from 20 countries between 2015 and 2017, all with a goal of understanding how health and illness are impacting people’s lives. 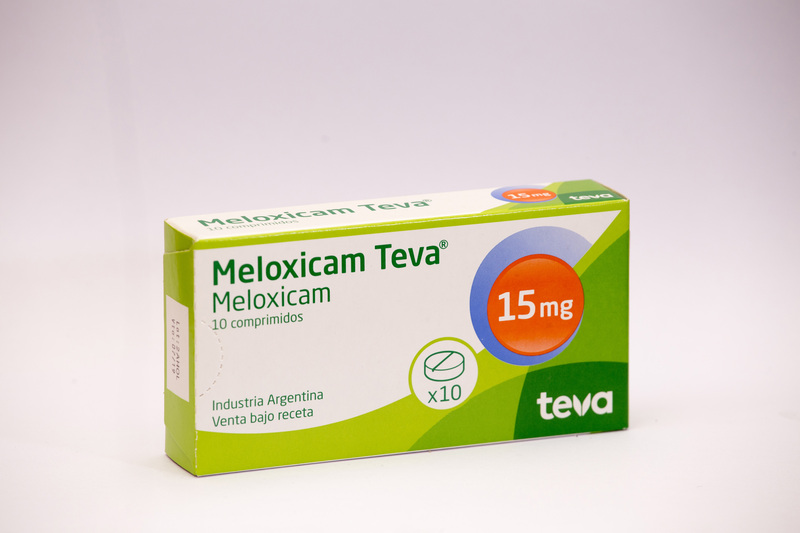 Teva already is capitalizing on several of these insights to inform new packaging design, content for its digital resources and educational initiatives in specific countries. As an example, Teva found that 63 percent of people globally want advice about how to take better control over their health; they want emotional and functional support, convenience, and access to trusted and understandable information. The company also learned that 47 percent of people surveyed were caring for someone with a health condition, a large population of caregivers that remains under the radar of the healthcare industry. “As part of the activation of the new brand in each market, we are evolving our offering based on what we heard from real people and through primary and comprehensive research. This provides rich insights into how people approach their health journey, as well as their needs, frustrations and expectations, enabling us to build a true global brand with local relevance in which the patient is at the heart of what we do,” Beck-Codner said. In the U.S., Teva is partnering with patients to explore how living with a chronic condition affects every part of an individual’s life. Later this year the company will launch a digital portal offering content and resources to patients and their loved ones—enabling them to take greater control of their health. New product promotional materials for HCPs and patients are starting this month, while new packaging is expected to roll out in Q2. Teva already has transformed its U.S. website, tevausa.com, and corporate global website, tevapharm.com, to reflect its new brand identity. In Canada, Teva’s research highlighted the strong needs around information and support for the more than 8 million Canadians who provide informal care to a family member or friend. In response to this need, Teva is working with a local partner to train pharmacists to better respond to the needs of caregivers, as well as connecting caregivers to one another for guidance and emotional support. Teva Pharmaceutical Industries Ltd. (NYSE and TASE: TEVA) is a leading global pharmaceutical company that delivers high-quality, patient-centric healthcare solutions used by millions of patients every day. Headquartered in Israel, Teva is the world’s largest generic medicines producer, leveraging its portfolio of more than 1,800 molecules to produce a wide range of generic products in nearly every therapeutic area. In specialty medicines, Teva has a world-leading position in innovative treatments for disorders of the central nervous system, including pain, as well as a strong portfolio of respiratory products. Teva integrates its generics and specialty capabilities in its global research and development division to create new ways of addressing unmet patient needs by combining drug development capabilities with devices, services and technologies. Teva’s net revenues in 2017 were $22.4 billion. For more information, visit http://www.tevapharm.com. other financial and economic risks, including: our exposure to currency fluctuations and restrictions as well as credit risks; potential impairments of our intangible assets; potential significant increases in tax liabilities; and the effect on our overall effective tax rate of the termination or expiration of governmental programs or tax benefits, or of a change in our business; and other factors discussed in our Annual Report on Form 10-K for the year ended December 31, 2017, including in the section captioned “Risk Factors,” and in our other filings with the U.S. Securities and Exchange Commission, which are available at http://www.sec.gov and http://www.tevapharm.com. Forward-looking statements speak only as of the date on which they are made, and we assume no obligation to update or revise any forward-looking statements or other information contained herein, whether as a result of new information, future events or otherwise. You are cautioned not to put undue reliance on these forward-looking statements.